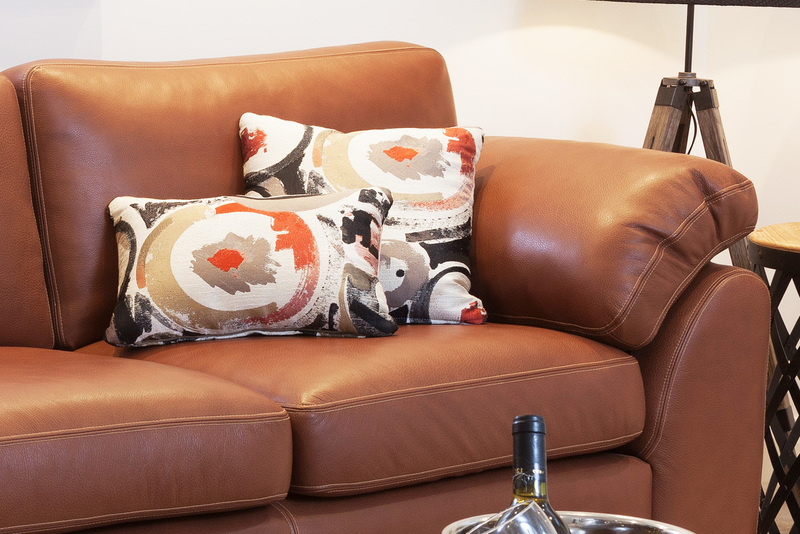 If you are looking for a classy statement piece for your living room, Decadence is designed for those who cherish plush leather and have an eye for style. 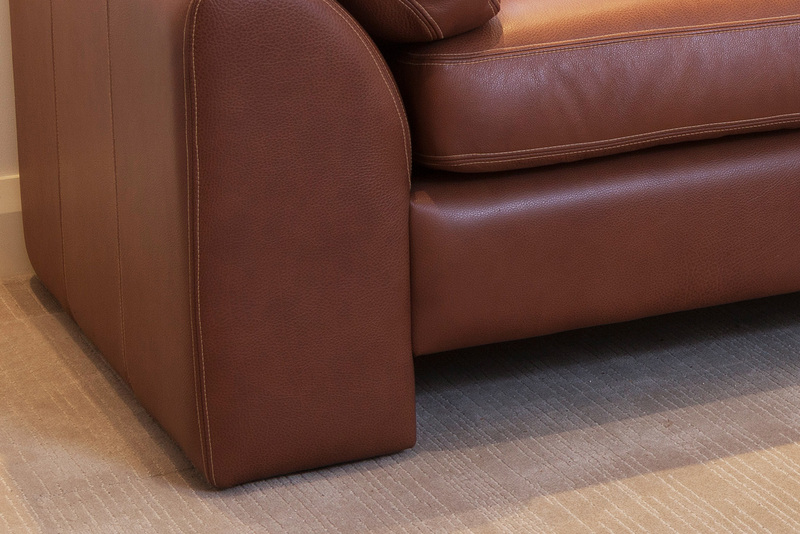 It features soft padded arms and has the option of timber or steel legs, so you can personalise to your taste. 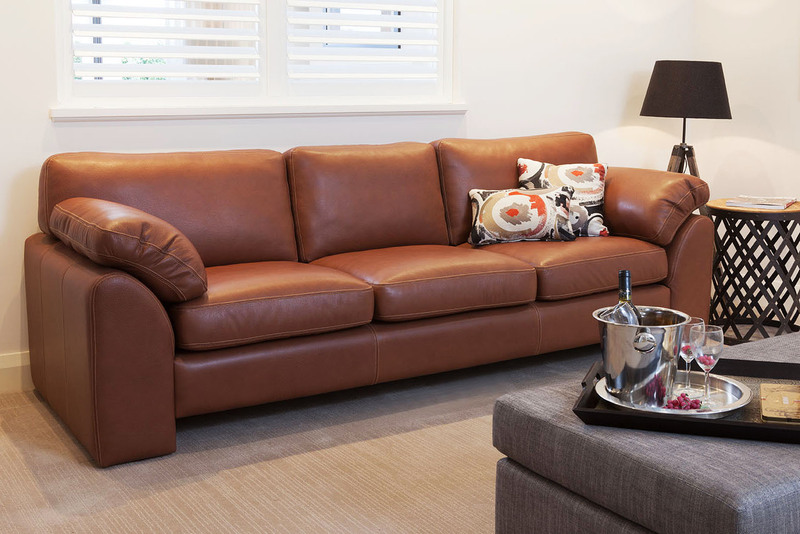 Decadence is a premium leather sofa designed in a range of different sizes. Please refer to the sections below for exact measurements and options.